Experience in the industry isn’t the only thing that matters now to be successful – you need a great reputation both online and offline, too. It may be easy to assume that because healthcare is a necessity in society, that patients will always be coming to your office as long as you cover their insurance, are in close proximity, or provide something that they need. Just like with any other business, online reviews are still becoming important in the healthcare sphere as well. 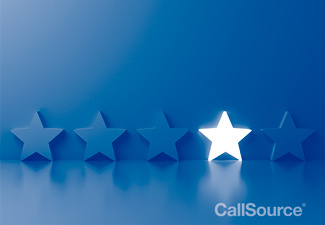 In fact, a recent survey showed that almost half of patients would choose an out-of-network provider that had better reviews. 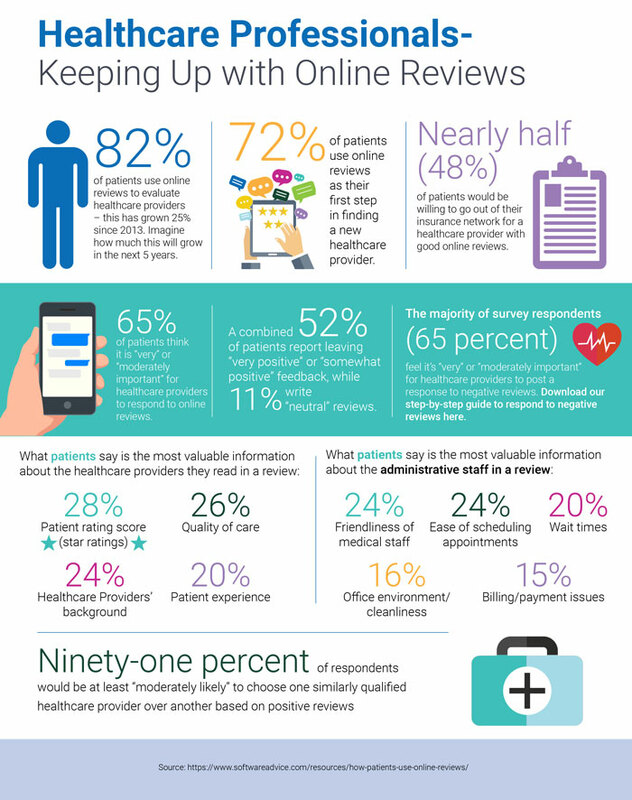 Software Advice recently surveyed over 2,000 U.S. patients to determine how patients use online reviews for physicians. Some of the most key findings from this survey are in the infographic below.